Today there is a flood of websites, every day thousands of website are launched. Today everyone knows the importance of a website for an individual and business. People know that through a website they can reach every corner of the world and do their needful things. What really can website provide us ? *)Easy way to give introduction and overview to every around the world. So there are a lot of uses of website out which thousands of website are just made for printing name on visiting card because its gives an impression of a user who will see your Visiting card “Ohh You have a website”. But there are business houses, marketing experts and blogger in the market who know the real importance of the website and it real aspects of growing your business. People make billions of dollars daily through the website only. Few companies are stand due to their online presence. Some people spend lacks of the dollar to get a smart website, Even they do not get good results there are many reasons like your Onpage SEO, Off page SEO and many other small factors. Today we are going to discuss website content which is part of On page optimization of a page. 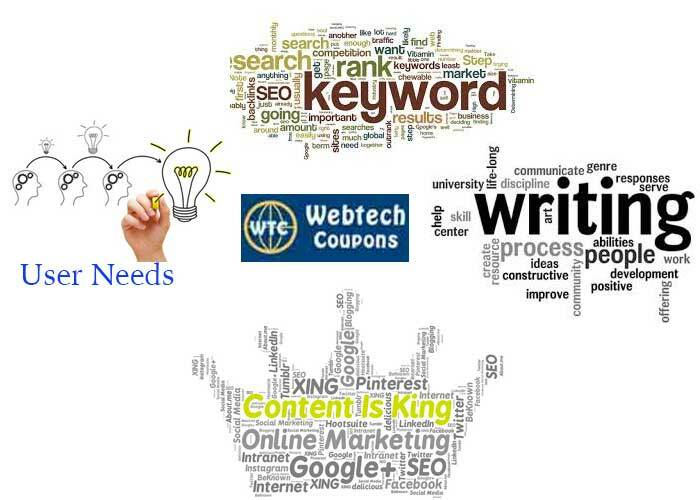 According to our research content is one of the biggest factors for search engine optimization. So what we should really do make better content for users around the world. 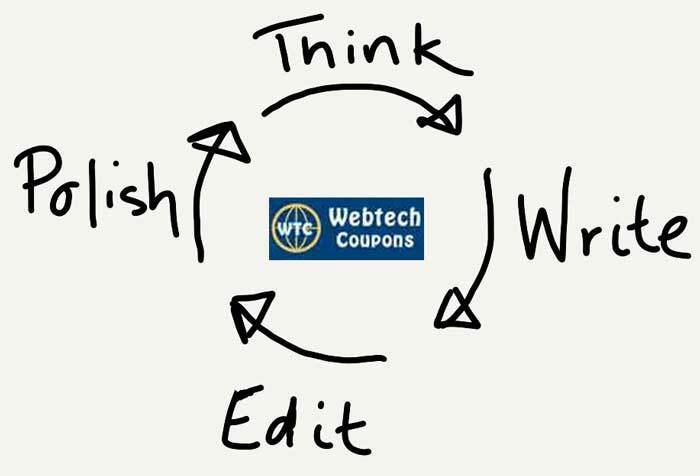 What should we think as writer / marketer / user? What is writing art ? *) Use of synonym instead of repeating same words again and again. *) Small and medium size sentence are good for writing. *) Use of pictures and videos when needed. This is a most important task for money making for your website. You have to find the best keywords that you need to get sales, leads, and traffic. After keyword research, you know why user came on your website, so if their demand is not completed then why they will say on you page and if they not give time to your page means you missed the sale. So engaging user is most important need of a good content. So you have to give all the material for which user is visiting your page. If you are able to make a perfect mixture of writing, marketing and user requirements then you ready to get good number leads, sales or traffic. Nobody can write a perfect content and user need may change? Who says your first attempts will become a success , We can change our online page when need, It’s not printed paper. So we can do any number of changes when need. So we need to improve content time to time after seeing results and user needs. So we can upto user needs and search engine need by making small or big changes in the page content. Great writing tips..I completely agree with you.A perfect content is mixture of writing art, keyword research and user needs.Thank you for sharing these tips.